Team Supreme is a group of producers who work on a weekly production cypher each week, with a new set of samples and rules for submissions. 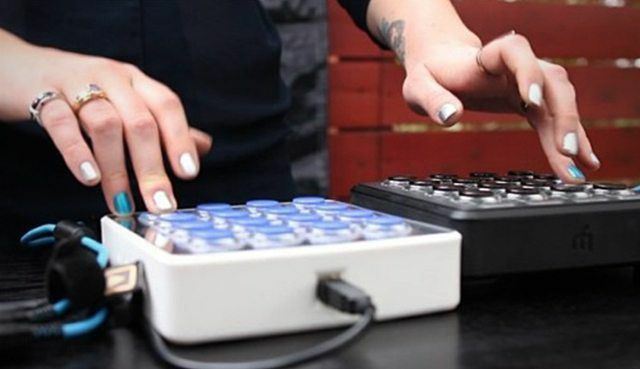 We got the opportunity to curate their 111th week, and sent over Midi Fighter 3Ds and a soon-to-be-released Mad Zach Soundpack as the samples to start from. The team delivered full force with less than a week of preparation time – and also quickly crafted performances of the tracks live with the MF3D in the below video shot in LA last weekend. Ableton Live 9.7 Out Now: Sampling Power Up!